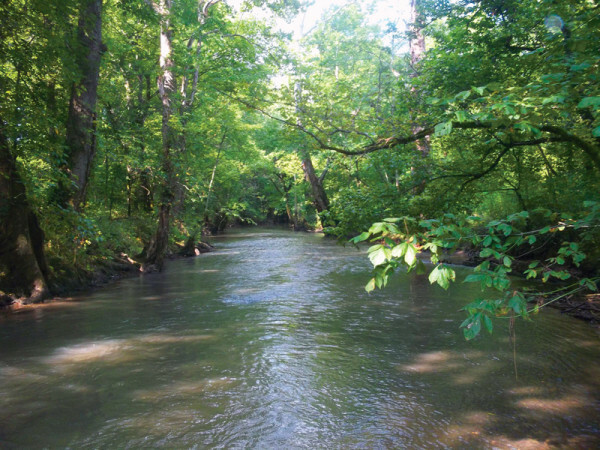 Thank you for choosing to read more about what you can do in your community to improve and preserve our water resources for the future. Things we do in our everyday life affect the environment around us. There are simple things that you can do in your community to help prevent sewer overflows and keep our environment cleaner and healthier. When fats, oils and grease (FOG) are put down the drain, they wash into our sewer system and can cause major problems. Anything that is solid at room temperature will also be solid in the sewer pipes. When FOG collects in sewer pipes, the pipe can clog and lead to basement backups and sewer overflows. Pour grease into an empty, heat-safe container, such as a soup can and store it in the freezer. Once the grease becomes solid, toss it into the garbage can. Scrape your plate into the trash. Prior to washing, wipe all pots, pans, and cooking utensils with a paper towel to soak up the excess grease. Catch the scraps in your sink with a basket or strainer instead of using the garbage disposal and throw them away in the trash can. Never pour FOG down a sink, drain or toilet. 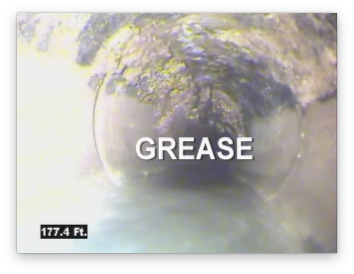 Never pour grease or motor oil down your sewer drain. Never flush batteries, paint or prescription pills down the toilet or wash them away down the drain. These household products can cause major problems for the sewers and quality of our water. Minimize the use of pesticides and herbicides on your yard, especially before rainfall. Make sure that trash ends up in the trash can. This is the best way to ensure that it doesn’t end up in the sewers. 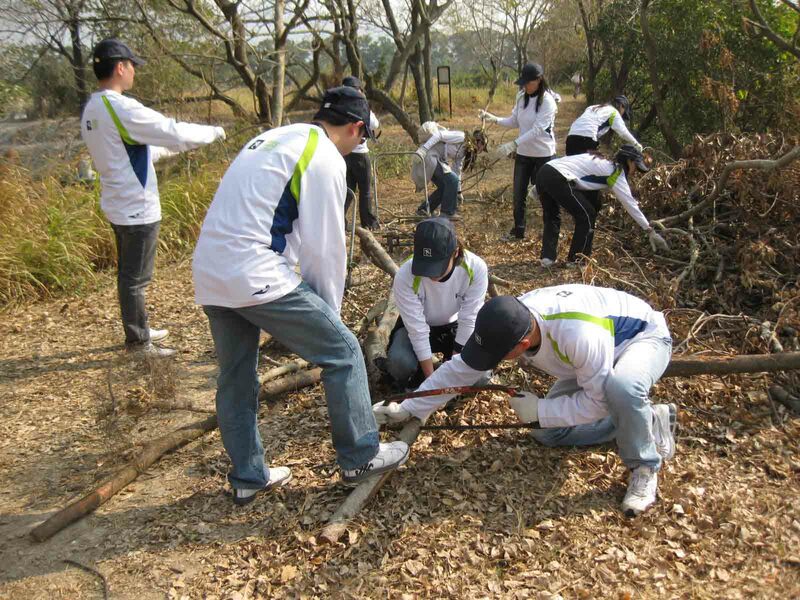 The ACT Now project is designed to make our communities cleaner, healthier and more environmentally sustainable. However, it takes the commitment of both HPUD and our customers working together to make that happen.